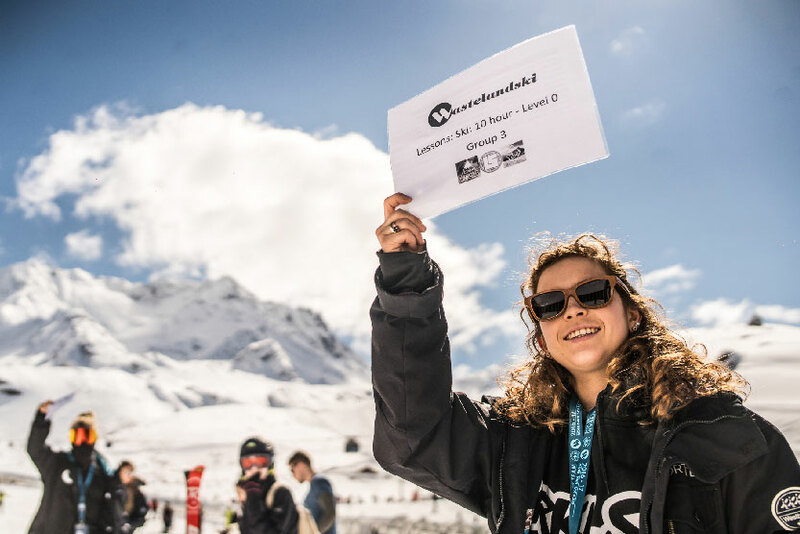 The original student snowsports tour operator. 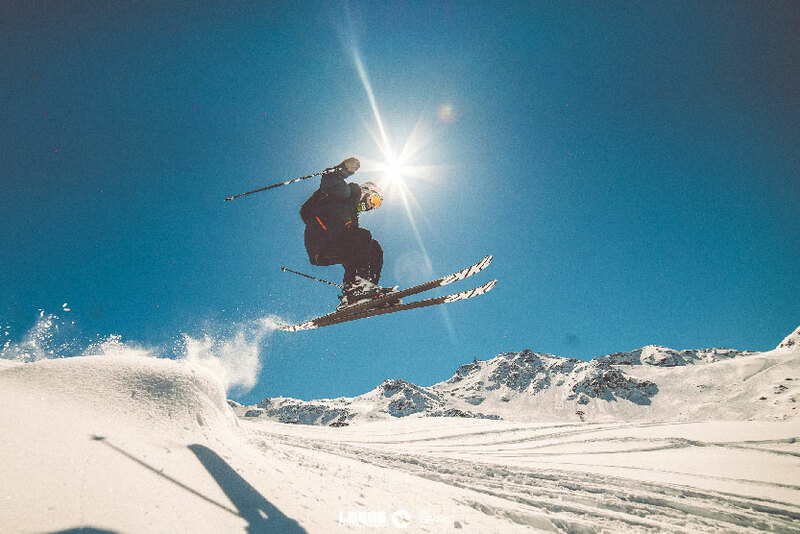 Now in their 25th year, Wasteland Ski are a renowned group ski specialist, holiday provider and events company. 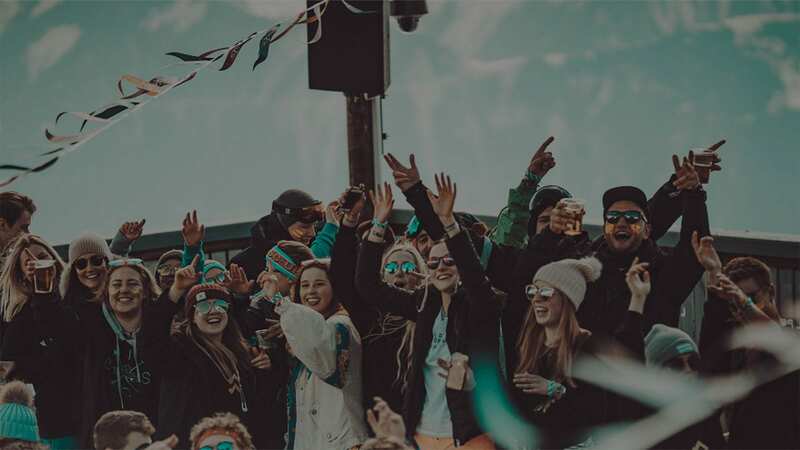 Combining a love of snow, music adventure and good times to create incredible trips and experiences in the mountains. Roam supply holidays to previously unaffordable bucket list destinations around the world. Tour beautiful locations with a group of like-minded people, attend exclusive parties and receive your own Roam Rep to look after everything for you. These ready-made trips are expertly executed - just pack a bag and you’re off! 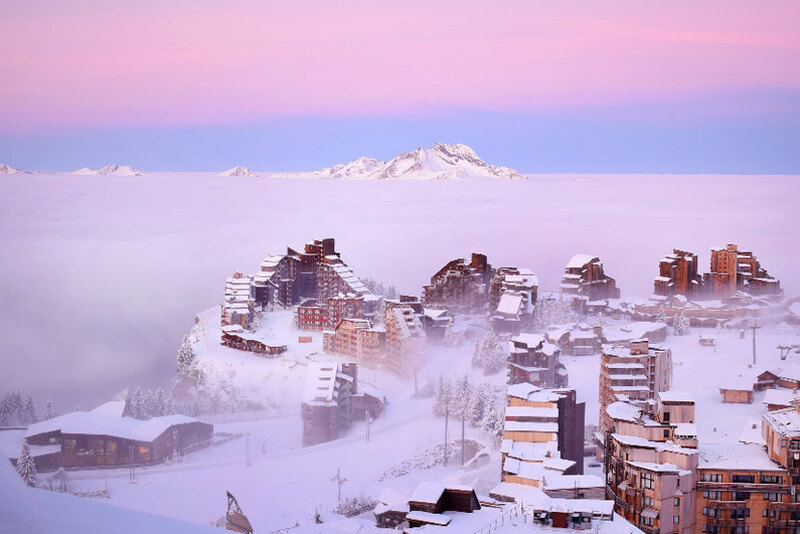 Offering bespoke ski holidays, WhiteRoad is the trusted winter tour operator for busy individuals, small groups, corporate groups and families. 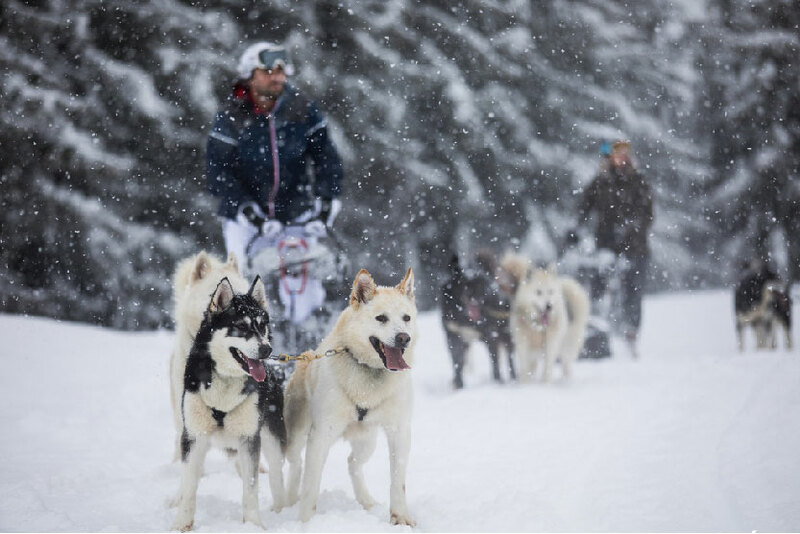 Working with a selection of hand-picked resorts from across the Alps, our team of in-house specialists will consider all your specifications and find you the perfect destination, tailoring you an unforgettable trip. WE are the event producers of the Alps. 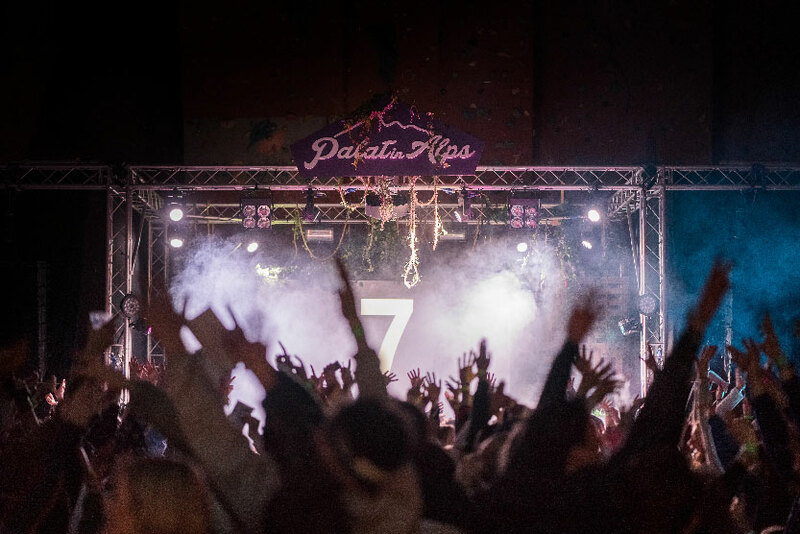 Running various alpine events for university groups by our seasoned experts, there is nothing WE can’t do. 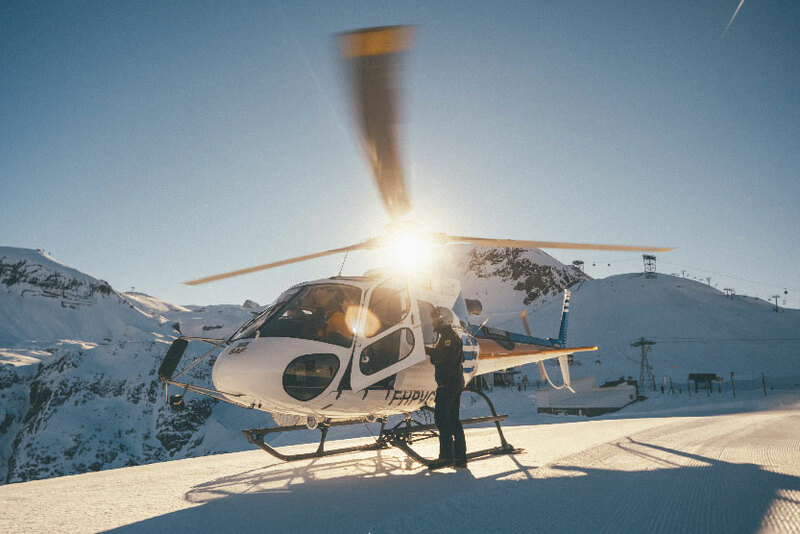 Creating unique experiences through exceptional production, talent and immersive experiences, WE bring people together in the mountains. WE consists of creative event producers who share a passion for producing rare experiences that bring people together by fusing design, production, talent and media. Read about our previous projects and how we have worked with our clients to bring them events which go above and beyond their expectations. Check out what our portfolio of clients have said about the work we have done for them and how this was executed.